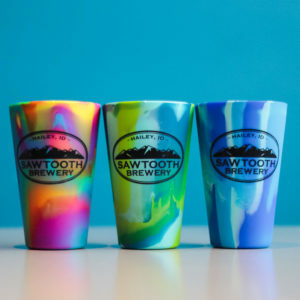 Every pint needs a insulated wrap. 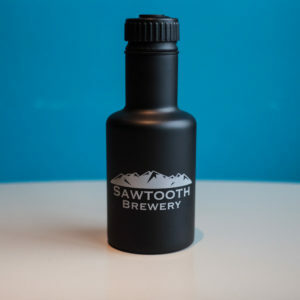 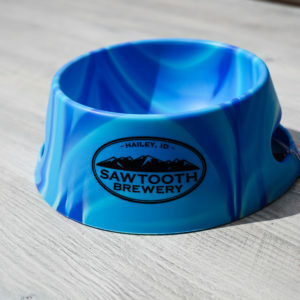 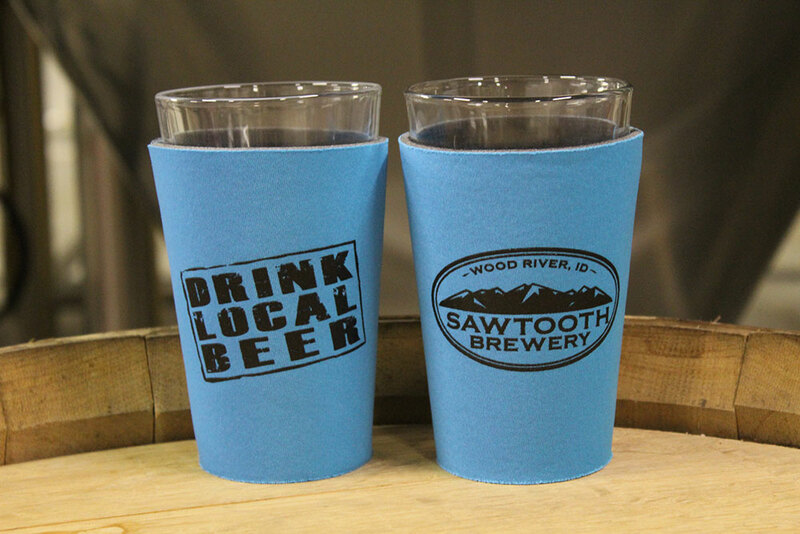 Ours feature the Sawtooth Brewery logo on the front and Drink Local Beer logo on back (as pictured) and will keep your pint glass cold and safe for any adventure. 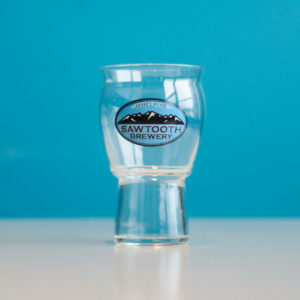 Fits a standard 16 oz shaker pint glass like our Logo’d Pint Glass. 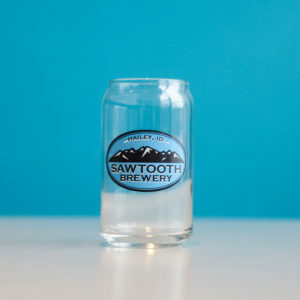 Also makes a suitable alternative with a little finagling on other size glasses/bottles and cans.